Studio Legale Tedeschi has been operating since 1993 in Reggio Emilia, a city situated in the heart of one of Northern Italy's most dynamic industrial areas, in a strategic position between Milan and Bologna, conveniently reached by high-speed rail in little more than half an hour. 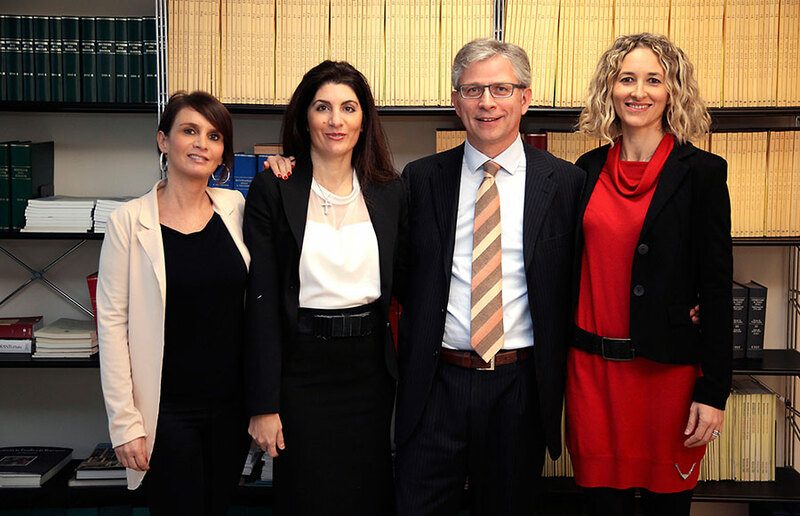 Our Law Firm is formed by three partners, Barristers Andrea Tedeschi (founder), Isabella Piccinini and Pierina Valerio, while our clients include both companies and private individuals for whom we provide legal and extra-judicial assistance throughout Italy and in the most diverse areas of law. Your first consultation is always free of charge. Please do not hesitate to contact us for any problem you may have in Italy. We will be more than happy to propose a solution! Over twenty-five years of experience!